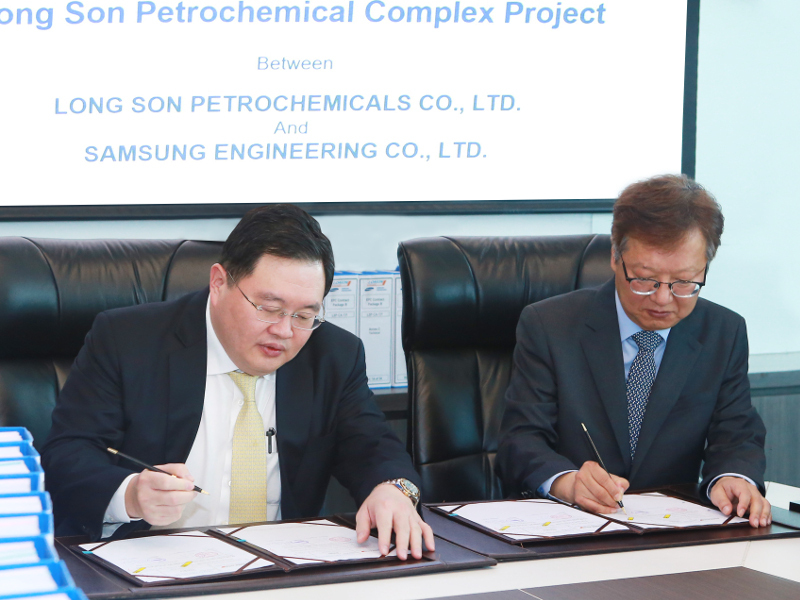 Long Son petrochemicals complex will be first integrated petrochemical complex in Vietnam, upon completion. Image courtesy of Ba Ria - Vung Tau Foreign Affairs Department. The Long Son petrochemicals complex will produce various petrochemical products. Image courtesy of Samsung Engineering. Qatar Petroleum will supply up to 2Mtpa of LPG and Naphtha for the plant for a period of 15 years. Image courtesy of Long Son Petrochemicals. Long Son petrochemicals complex is an integrated petrochemical complex under construction in Long Son Commune of Ba Ria-Vung Tau Province, Vietnam. It will be the first integrated petrochemical complex in the country. The project is being developed with an estimated investment of $5.4bn by Long Son Petrochemicals, a company formed by Siam Cement Group (SCG). A groundbreaking ceremony at the petrochemical complex was conducted in February 2018, while commercial operations are scheduled to begin in the first half of 2023. The integrated petrochemical complex will produce more than two million tonnes per annum (Mtpa) of essential plastic materials such as polyethylene, polypropylene and other products. The Vietnam government approved construction of the petrochemical complex on Long Son Island with an initial investment of $3.7bn in July 2008. The framework agreement of the project was signed in 2009, but the project did not move ahead due to financial obstacles. SCG entered a joint venture agreement with Thai Plastic and Chemicals Public Company (TPC), Qatar Petroleum International (QPI) and PetroVietnam in February 2012 in order to attract investments for the project. QPI withdrew from the project in October 2015. Vina SCG Chemicals (VSCG), a subsidiary of Siam Cement Public Company (SCC), acquired 29% equity stake of PetroVietnam in LSP in May 2018. SCC now holds 100% indirect stake in LSP through Vina SCG Chemicals (82%) and Thai Plastic and Chemicals Public Company (18%). 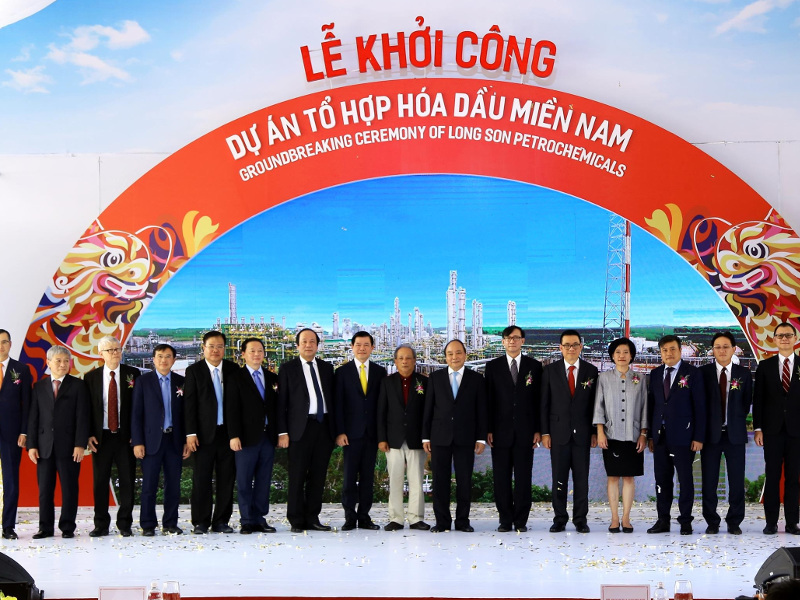 The Long Son petrochemicals complex is being developed approximately 100km from Ho Chi Minh City of Vietnam. It will extend across an area of 464ha, and an additional 194ha of waterfront area for a deep sea port. 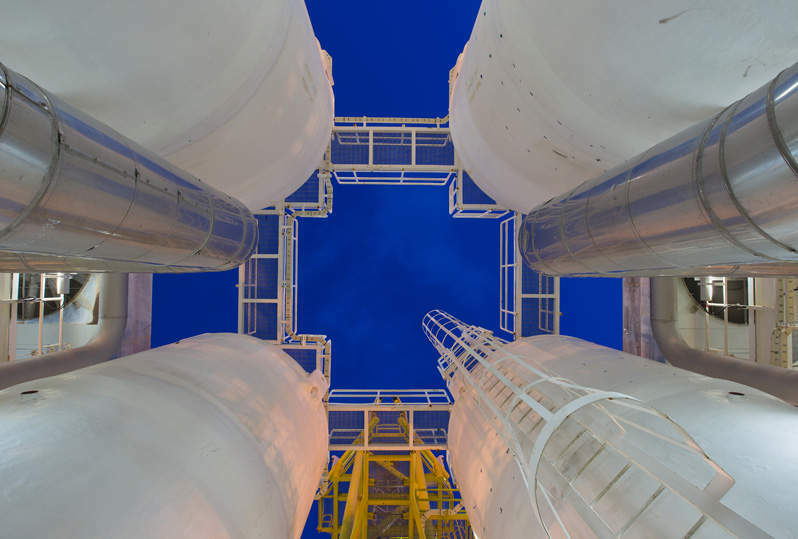 The project will comprise a 1Mtpa ethylene cracker, which will be fully integrated to produce a wide range of downstream products such as PE, PP and vinyl chloride monomer (VCM). The feed cracker will use processing technology from Technip Stone & Webster Process Technology. It will use both naphtha and LPG for producing approximately 1.65Mt of olefins a year. The complex will also include a 450,000tpa high-density polyethylene (HDPE) plant and a 400,000tpa polypropylene plant, a linear low-density polyethylene (LLDPE) unit and a polypropylene unit, which will use olefins produced from the feed cracker for manufacturing products. The HDPE and PP will use process technology from Mitsui Chemicals, while the LLDPE will utilise Univation Technologies’ process technology. The Long Son petrochemicals complex will feature a storage tank farm, which will store feedstock, finished product, by-product and intermediate product. The tank farm will include three floating roof tanks, nine dome roof tanks, 12 spherical tanks and four double wall tanks. The complex will also include a port facility comprising two hydrocarbon jetties and raw material transfer pipelines used for importing feedstock. The jetty berths one and two will be designed to accommodate vessels with a carrying capacity ranging from 1,500DWT to 20,000DWT and from 5,000DWT to 100,000DWT. 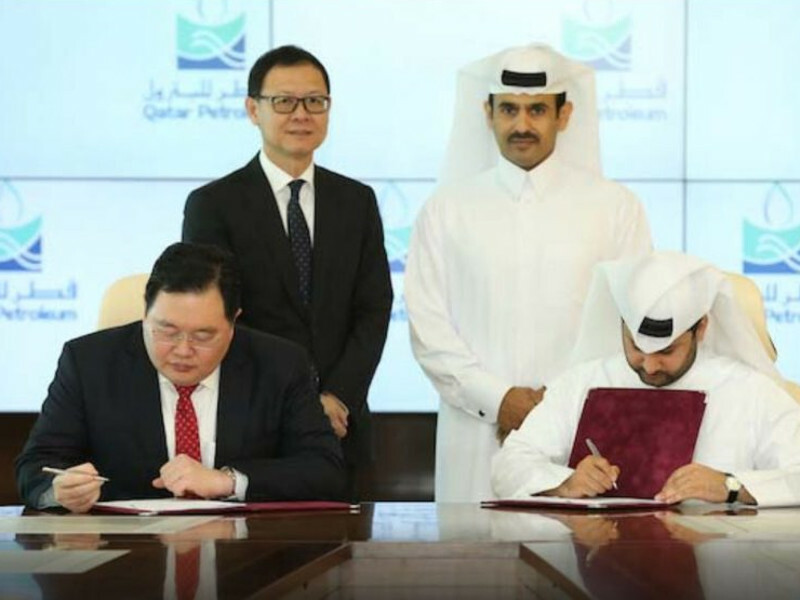 Qatar International Petroleum Marketing will supply propane and naphtha for the cracker as part of the joint venture agreement made in 2012, while PetroVietnam subsidiary PV GAS will supply ethane under a memorandum of understanding (MoU). SCG entered an agreement with Qatar Petroleum in May 2018 for the supply of gas and naphtha for the project. SCG signed loan agreements worth more than $3.2bn (approximately THB110bn) with six leading financial institutions for the fully-integrated petrochemical complex in August 2018. The bankers group includes Sumitomo Mitsui Banking Corporation, Mizuho Bank, Bangkok Bank, Krungthai Bank, Siam Commercial Bank and Export-Import Bank of Thailand. SNC-Lavalin was appointed as the project manager for the project in September 2018. TTCL Public Company was awarded the engineering, procurement and construction (EPC) contract for the LLDPE plant of the petrochemicals complex, while Hyundai Engineering was engaged in constructing the central utility plant. TechnipFMC, in a consortium with SK Engineering & Construction, was awarded the EPC and start-up contract for the olefins plant. The consortium of POSCO Engineering & Construction and Petroleum Equipment Assembly and Metal Structure Joint Stock Company is responsible for the construction of the tank farm and interconnecting pipelines. POSCO is constructing the wharf facility under a $680m contract, while HSL was engaged for the marine portion of the facility. Samsung Engineering Company was awarded the contract for the delivery of an HDPE plant and the polypropylene plant, while Technical World was responsible for performing soil investigation works. Royal HaskoningDHV was awarded the contract for preparing the feasibility study of the seaport facilities, while Portcoast is responsible for the basic design.